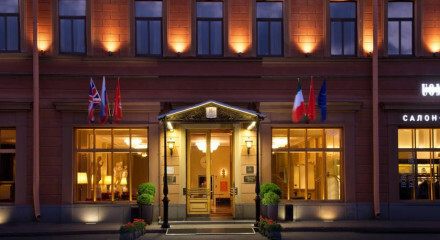 A glamourous hotel for a glamourous city, the ideal spot to soak up Petersberg. All children welcome. Babysitting on request. Take a private boat tour and explore St Petersburg from the water, admire famous bridges in the "City of 101 Islands". 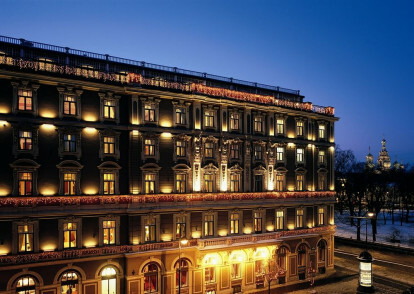 Take a seat in the hotel's box at The Mariinsky Theatre to watch the best of ballets and operas. 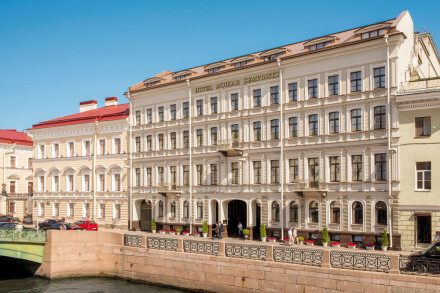 Visit the Museum of Faberge in Shuvalov Palace. 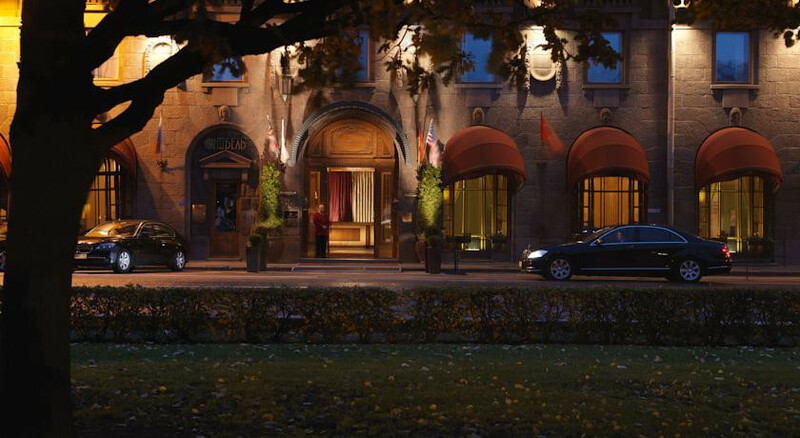 The city’s finest boutiques and designer labels can be found a short walk away on Nevsky. The Lion Bridge, The Church of the Savior on Spilled Blood and St Isaac’s Cathedral.